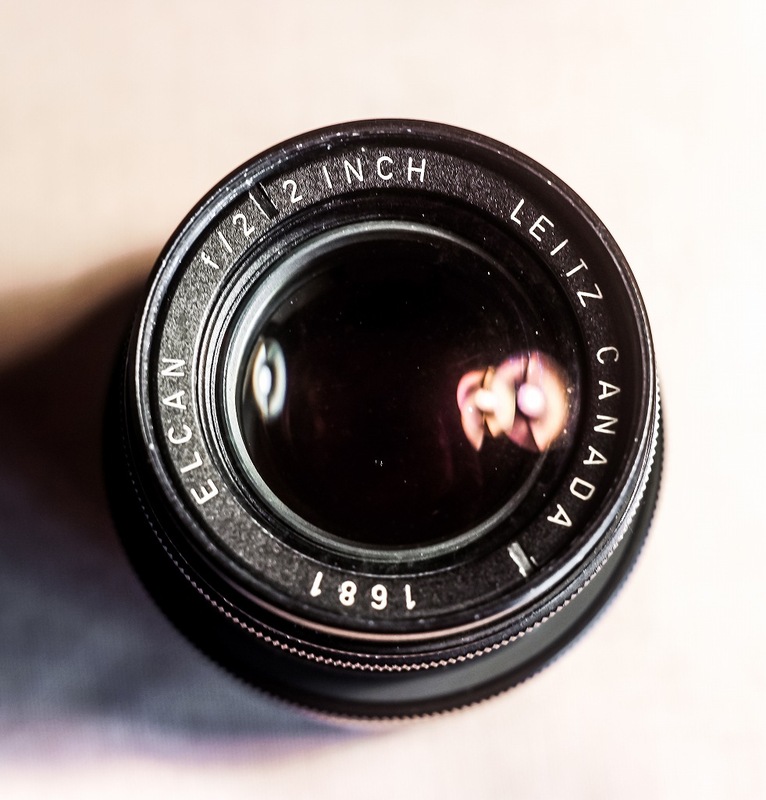 ELCAN 50mm lens is famous for the standard lens fit on KE-7A camera which was designed by Leitz Canada and made only 550 sets. 460 sets out of 550 were supplied into US Army. But this particular lens ELCAN 2 inch is the complete different designed lens. As you can see above, the composition of ELCAN 50mm on KE-7A is Ernostar type with 4goups4lenses. 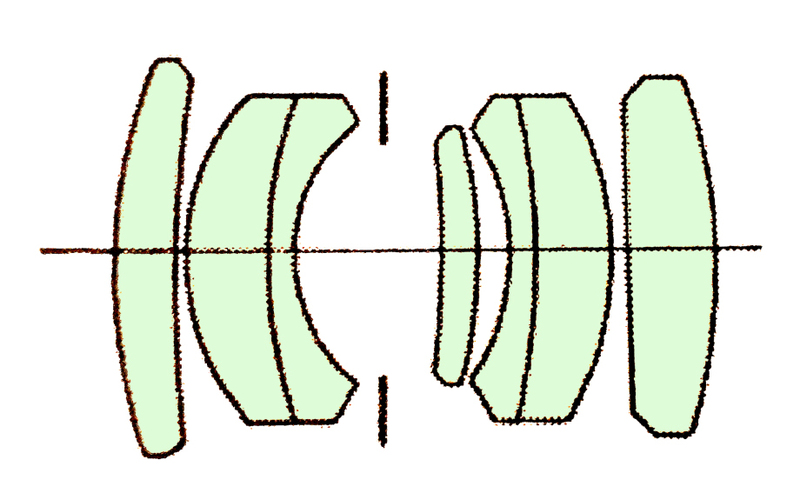 Some opinion says it is a spec downlens from Summicron 50mm, but I do not think it is unrealistic to re-design the standard lens only for 550 production, but I estimate its purpose to reduce its weight and also to avoid any trouble to use the lens under various severe condition in US Army activity. 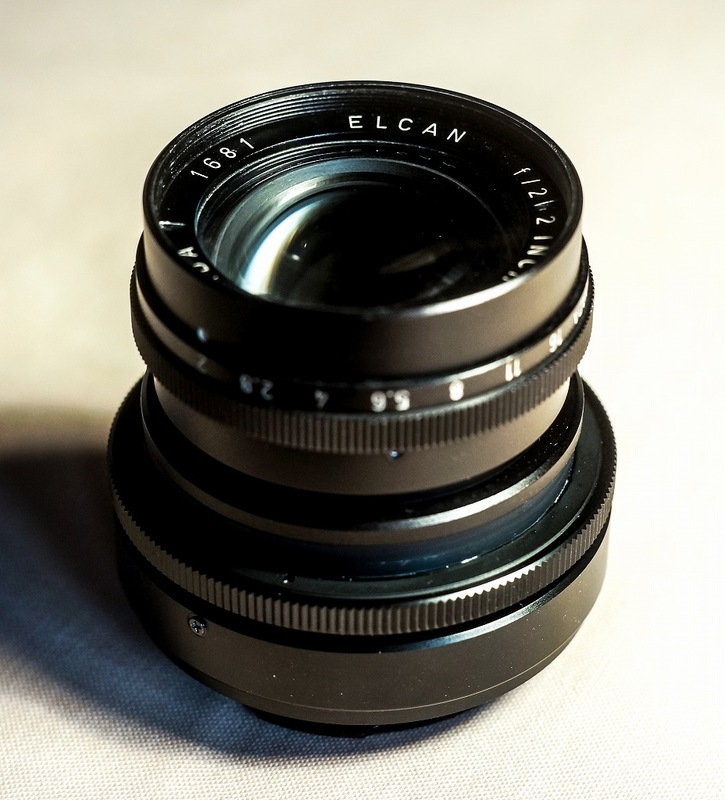 On the other hand, this Elcan 2inch has gorgeous 5groups7lenses composition thich is the same composition with the famous 1st Summilux 35mmf1.4lens. The desigmer of both lens is Dr. Walter Mandler(1922-2005) who should have been admired together with Max Berek as the designer of Leica's fundamental standerd lenses Summicron, Summilux and Noctilux. 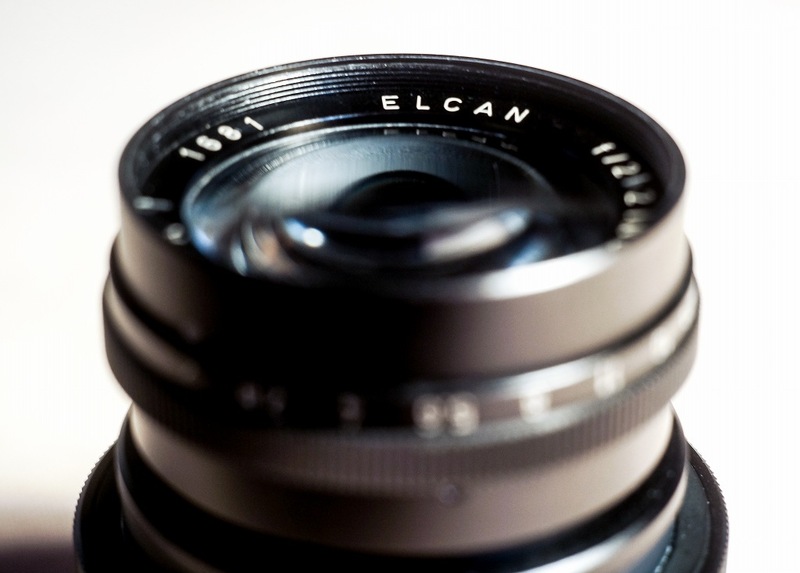 Summilux 35mmf1.4 became famous as 'Nijimi Lens', but this ELCAN shows very sharp description on the contrary. For what purpose this ELCAN 2inch was made?? I have never read the certain explanations, there are opinion to indicate it for Enlarging or Aerial Camera. 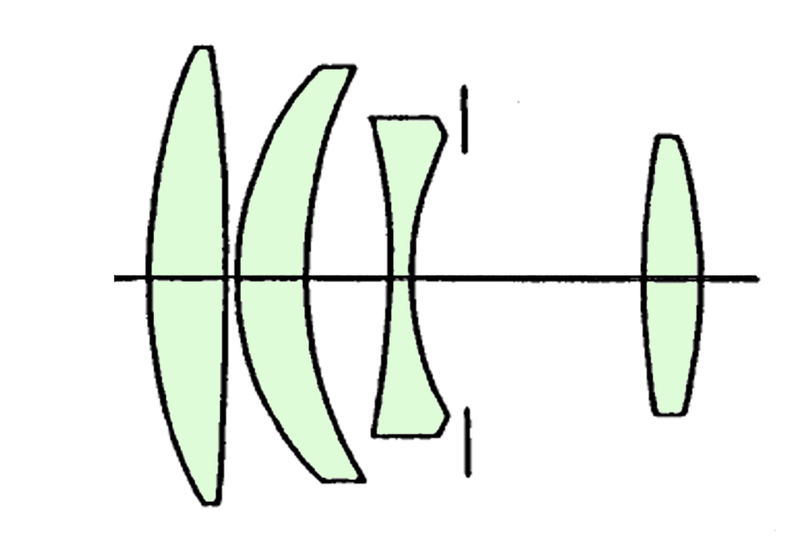 As you can see above lens photo, the direction of numbers of aperture ring is opposite which might be convenient to see the lens set the front face down. The ancient Himiko’s tomb?? I moved from Hashihaka Kofun(ancient remains) to Fujiwara Kyo ancient imperial capital remains. I found there were covered by full bloom of Cosmos flowers. Then moved to Hase-dera temple and enjoyed good French cuisine at Auberge. After there I visited Uji town in where talked with some people with enjoying fine green teas.At last as usual, I moved to Kyoto. At Gion, I was surprised to find red light of fire engines, but luckily it seems it was just a small fire or warning. The description of this ELCAN 50mmf2.0 configured with Summilux35 composition is always stable, and supported my trip surely including its firm bokeh. Every photo shows very clear description as you see. I think its tranparency is so high ,too. Bokeh is also so simple without particular taste, and not such hard as that of Summicron 50mm. 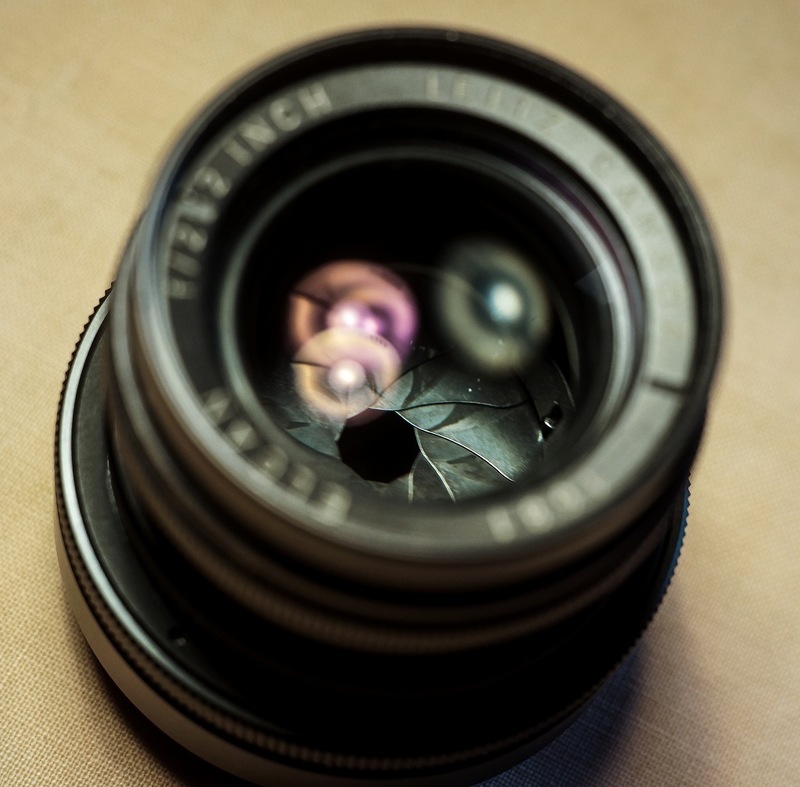 I think this ELCAN 2 inch is one of the most excellent Leitz lens.